The world’s largest library of fonts designed BY comic book letterers FOR comic book lettering! 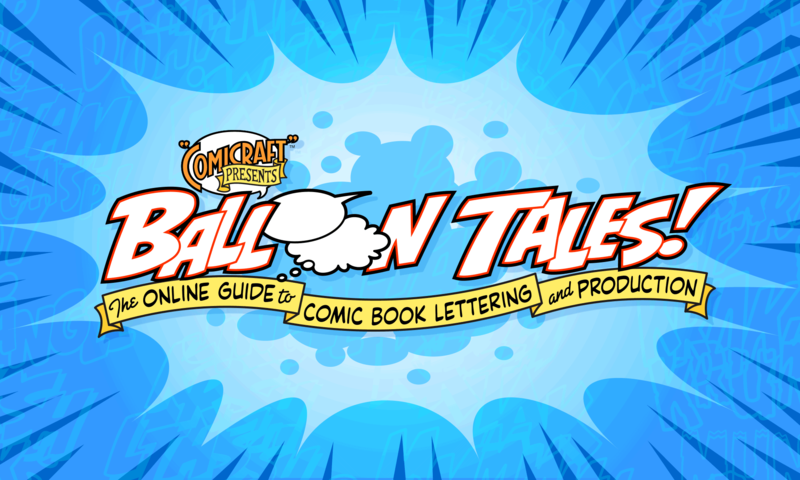 Comicraft has created hundreds of fonts for Balloon Lettering, Sound Effects, Display Lettering and Custom Character Voices, as well as handy Dingbats. These are the fonts we use to letter and design our projects, and are also in use by graphic designers around the world. Sign up for our newsletter at ComicBookFonts.com to be notified about sales and new releases.